Davis & Jenkins originated as the engineering arm of Alex Cowan & Sons (which later became Spicers Paper) in the late 1800's. Cowan's then sold this part of the business to Messers Davis & Jenkins in 1927. The business operated as a partnership until its incorporation in 1955. The company is a manufacturer, supplier, and regrinder of industrial machine knives for the Printing, Paper, Wood, Plastics, and Metal industries. It also supplies spare parts and accessories for specialized areas of the Printing industry. The company has 8 employees in Melbourne, and provides its supply and regrinding service for companies all over Australia. 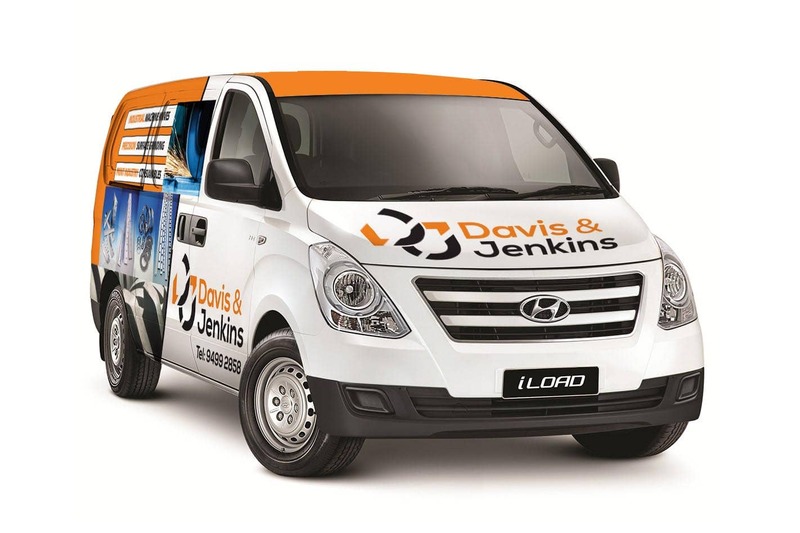 Davis & Jenkins Pty Ltd has achieved an excellent reputation as a high quality supplier and regrinder of machine knives. The company is the Australian agent for the German TKM Group (formerly IKS Klingelnberg). In the various industries, machine knives are used in paper or metal cutting guillotines, paper sheeters, paper or metal slitters, newspaper presses, plastic granulators, and wood chippers, just to name a few. They are available in a range of qualities to best suit particular applications in these industries.